This week sees the tour move to the mainland island of Hawaii, Oahu and tees up at the Waialae Country Club. The course nestles between the Koolau mountain range on the north and Pacific Ocean on the south. Opened in 1927 and designed by Seth Raynor, the Waialae Country Club has hosted major golfing events since 1965 and has been the venue for the annual Hawaiian PGA tournament. Tailored greens, lush fairways, beautiful mountain ranges, the blue ocean, these are some of the fantastic views the course has to offer the visiting golfer. The pros on the other hand will be playing the course in a different way as the front and back nines are reversed for Tournament play in order to capitalise on the sun setting in the west. As I am writing this guide the final rounds of the Hyundai Tournament of Champions is still being played due to the fact it started a day later than usual. Whether that will be of help or hinderance to those players who are teeing it up this week, will shall see. Zach Johnson 14/1 is a past champion here winning this event back in 2009 where he shot two 65s and a 66 along the way to taking this title. Zach has just shot a third round 74 at the Hyundai Tournament of Champions but his second round 66 in some blustery conditions meant he didn’t birdie one par 5. Zach has only been outside the Top 10 three times in his last eleven events winning two of them along the way. Now that is consistent golf. It’s taken a while for Matt Kuchar 14/1 to come to terms with the Waialae Country Club, but since 2011 Matt has finished in the Top 5 both times he’s played in the event. 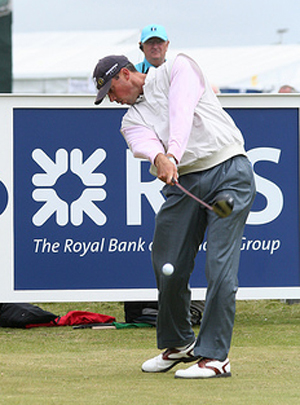 At the time of writing Kuchar sits in sixteenth place after shooting a third round 75 at the Hyundai Tournament of Champions. But I am sure the Floridian will recover and be in the thick of it here this week. 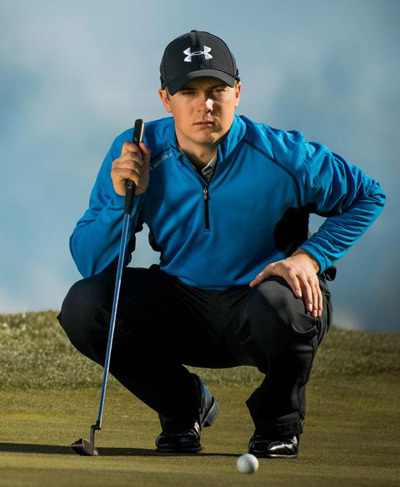 I think this is going to be a big year for Jordan Spieth 16/1 who currently sits on top of the leaderboard at the Hyundai Tournament of Champions with my tip for the event, Webb Simpson. Seven months after turning professional Jordan notched up his first PGA Tour victory at the John Deere Classic shooting three consecutive rounds of 65. The PGA Tour has been waiting for a new homegrown superstar and there have been a few contenders but I think Jordan could be the real deal. Hawaii seems to agree with Tim Clark 20/1 especially the Waialae Country Club where Tim has had two runners-up finishes since 2011, in fact the Zimbabwean has played here four times since 2009 and has not been outside the Top 25. 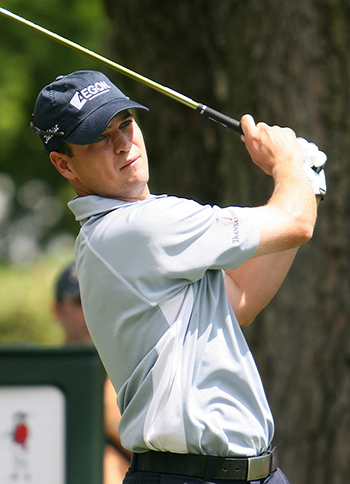 Tim also finished 2013 well with a Top 10 finish at The McGladrey Classic, firing a final round 62. Brian Gay 50/1 loves playing in this event but has only made the Top 25 four out of the seven times he has played in the tournament. Brian’s third round 65 at the Hyundai Tournament of Champions contained only one bogey, seven birdies and an eagle. If he comes into this week in that form on a course he enjoys then I wouldn’t discount the Texan coming down the stretch. When I was writing this guide before I got the odds through I was thinking either KJ Choi 66/1 or Pat Perez 100/1 and it was a no brainer when I saw Perez at this price. Pat has had three Top 10 finishes here since 2007 his best being a fourth place finish back in 2008.